Mehul Choksi, owner of Gitanjali Gems and one of the accused of Rs 11,300 crore PNB fraud has written a letter to his employees saying that he would not be able to pay their dues and I have done nothing wrong, the truth shall prevail. The letter was released by his lawyer Sanjay Abbott. 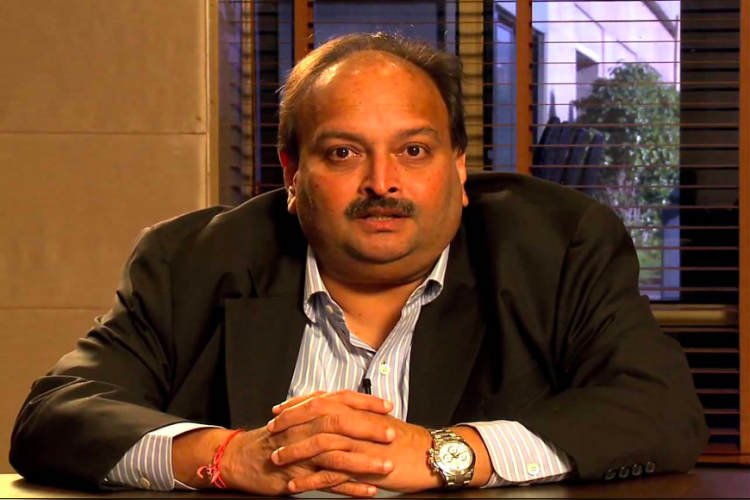 Choksi advised his company's 3,500 employees to look for other career options amid affected office operations and continuous investigation.